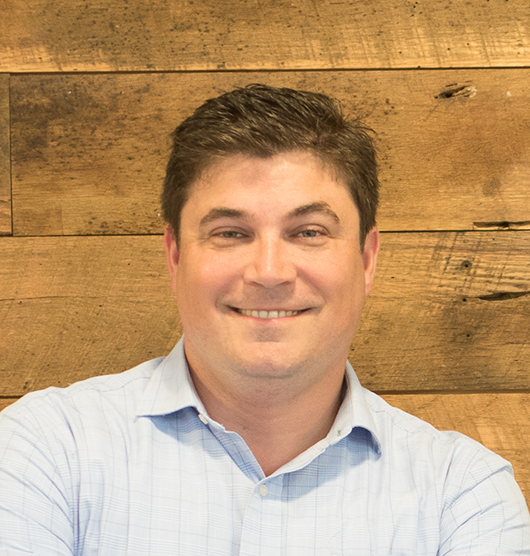 Jamie Coughlin is the Director, where he oversees the development of entrepreneurial programming and the growth of new venture creation and incubation through the greater Dartmouth Entrepreneurial community for students, faculty, staff and alumni. Jamie has a 16-year history in entrepreneurship, both as an entrepreneur and as an incubation professional. Previously, Jamie was the CEO and Entrepreneur in Residence of the abi Innovation Hub, NH's oldest business incubator. Jamie serves as the Chair and board member of the International Business Innovation Association (formerly the National Business Incubation Association), the world’s leading organization advancing business incubation and entrepreneurship serving 2,200 members worldwide. As an entrepreneur, Jamie has founded and managed a variety of ventures, including an edutech solution focused around audience response systems and an online funding platform for the social venture market. Jamie received his undergraduate degree from Princeton University. 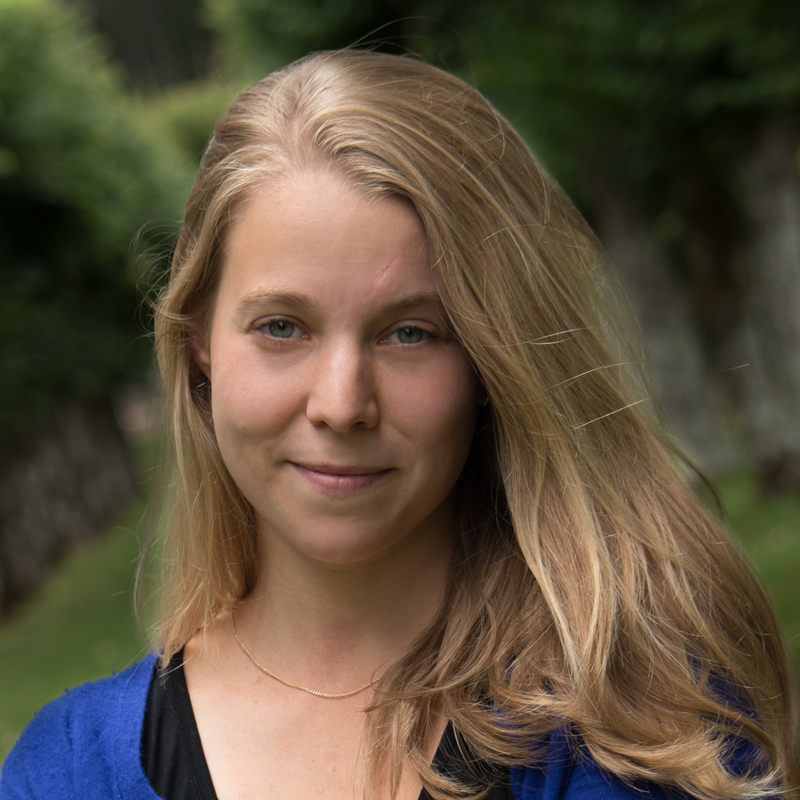 Sarah is responsible for experiential learning programs at the Magnuson Center. Prior to working at the Magnuson Center, she was the Education Coordinator at the Department of Medicine she managed continuing medical education live conferences including the 9th Annual Conference on Heart Failure and the Telehealth Summit. At the Nelson A. Rockefeller Center for Public Policy and the Social Sciences she managed student and public programs. She was a faculty academic assistant at the Tuck School of Business and worked in the Tuck Executive Education Department on special projects and custom programs. In her earlier career, Sarah worked as an operations manager and marketing coordinator in the museum and entertainment industry, as a youth pastor, and in the hospitality industry. Prior to joining DEN, Annie was the brand marketing and operations manager for WeWork, the fourth most valuable startup in the US next to Uber, Airbnb and SpaceX. 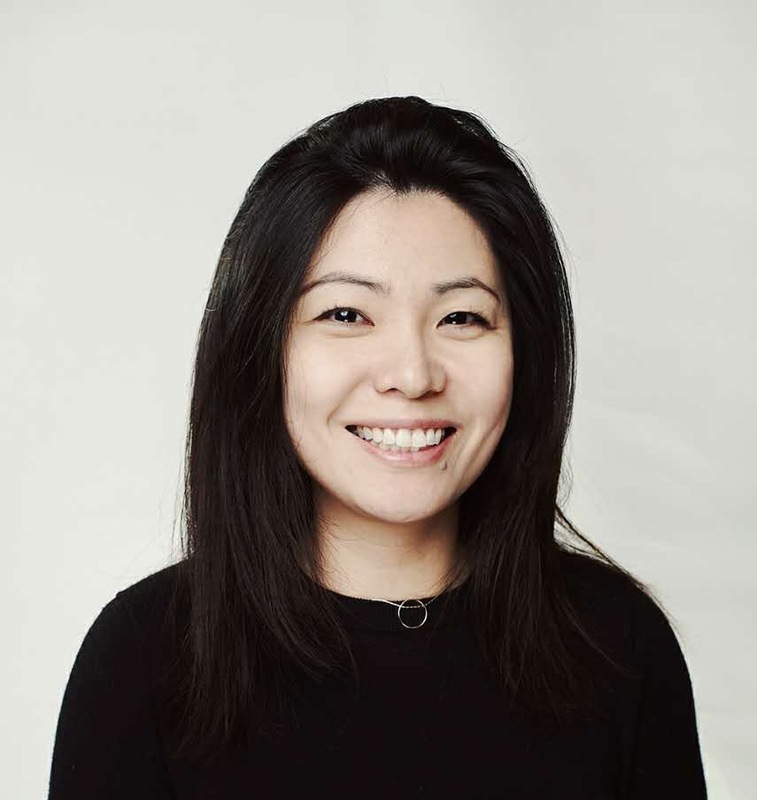 As a part of the original expansion team in the Asia Pacific Region, Annie lead efforts to localize and buildout WeWork locations in the highly competitive East Asia market. Annie’s interests are in innovation, entrepreneurship, and China related current affairs. She was a Fulbright fellow, and has a MPA from The London School of Economics and the École libre des sciences politiques. Sam joined Dartmouth in 2014 on the West Coast Advancement team in San Francisco. After working with members of Dartmouth’s entrepreneurial community on funding projects she became inspired by and invested in the entrepreneurial experience at Dartmouth and joined the Magnuson Center for Entrepreneurship in 2018 to run the DEN West Coast program based out of San Francisco. With a background in nonprofit consulting, Sam brings deep strategic and vision-making experience to DEN as well as her own hands on startup experience. Sam is on the leadership team of the Bay Area nonprofit startup YCore which mobilizes millennials to get involved in the social sector through workshops and partnerships with local nonprofits. Sam graduated from Wellesley College with a degree in Art History. In her free time, Sam enjoys seeking out the best gluten-free pastries, solving crosswords, and exploring California’s hiking trails. Earlier in her career, Doreen worked in many facets of business. She has worked on major software conversions, managed call centers and help desks, held the position of business process manager, established a salesforce in the US and Canada, and worked all areas of customer support management. 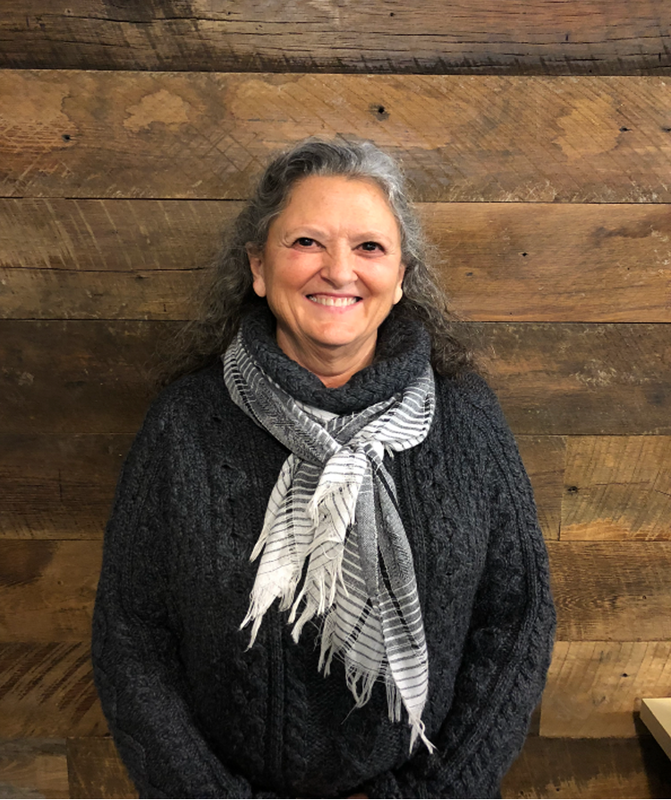 She received her undergraduate degree in Finance from Champlain College in Burlington, VT.
Doreen elected to retire in 2017, but found she still had the desire to work with people. 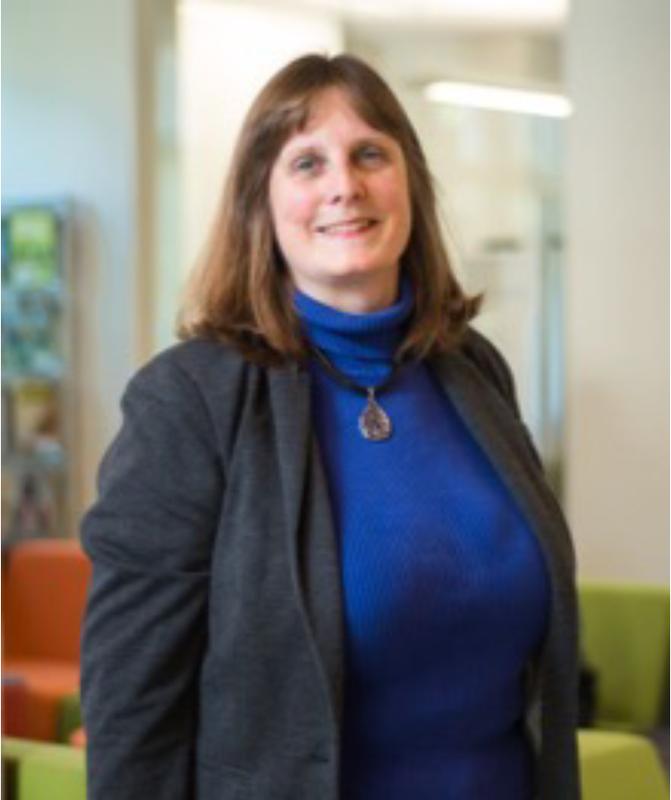 Her exposure to Dartmouth, having married into a Dartmouth family, along with working as a co-advisor to a Dartmouth fraternity, many hours of volunteer time supporting The Prouty, and being a native of the area led her to join the Magnuson Center.